This exhibition pays tribute to four internationally renowned Chinese artists who passed away in recent years: Chu Ko, Cui Zifan, Kong Baiji, and Li Huasheng. Rooted in ink tradition, their unique styles impacted the history of Contemporary Chinese Art. 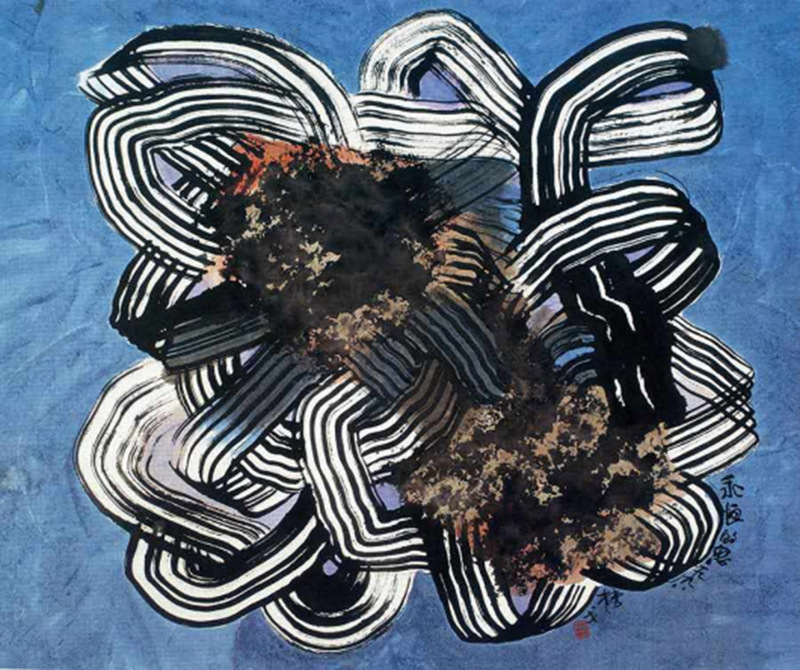 They include Chu Ko’s poetic abstract mountains identifiable by the recurring image of unwinding knots; Cui Zifan’s modern literati bird and flower paintings inspired by Qi Baishi (the most influential ink painters in the history of Contemporary Chinese art); Kong Baiji’s Dunghuang Buddhist images and Li Huasheng’s early works of new literati landscapes.